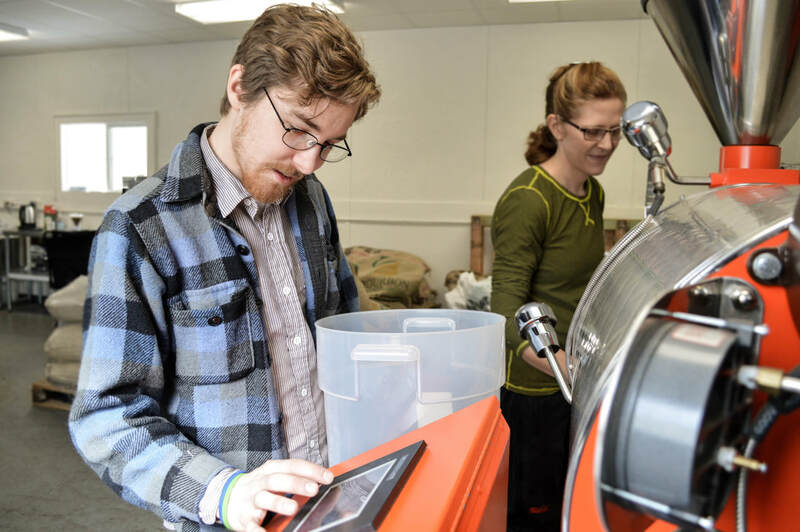 Crappie Coffee is a Marquette, MI based coffee roasting business focused on producing high quality coffee that you can feel good about. 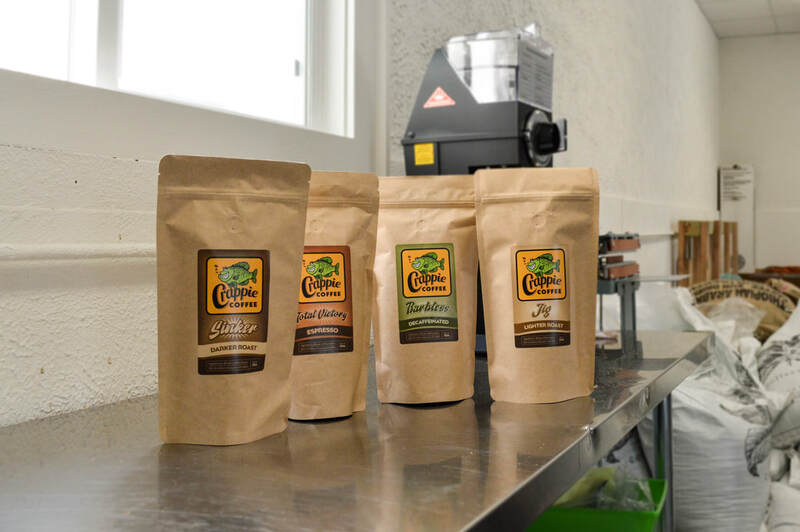 Find us at your local grocer or convenience store, or Contact Us to find out how to get Crappie Coffee. 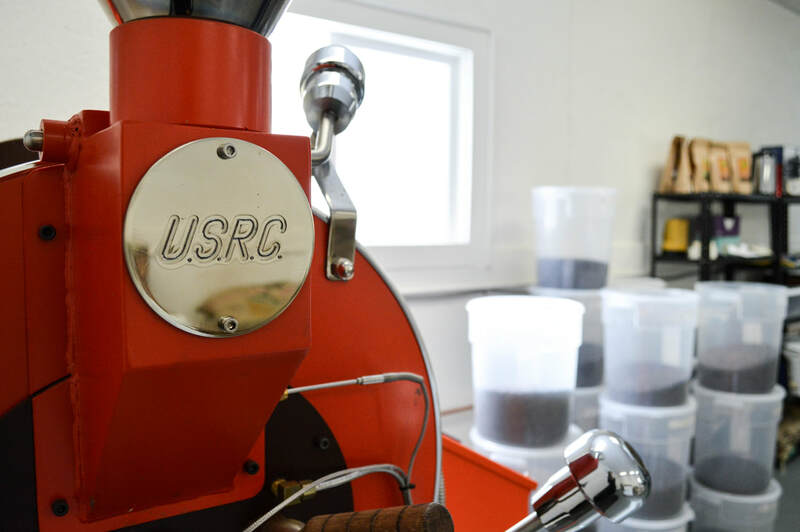 Sign up for updates on new coffee offerings, events, and other Crappie Coffee Roasters related business!